E-Tourism Solutions launch solution to manual check in at hotels with intuitive E solution. E-Tourism Solutions is currently showcasing a video presentation to show the system in action. The streamlining of the check-in process works from both ends, as the video demonstrates. Though aimed of course at the hotel management who will invest in the system, what happens on the customers’ side is essential to their decision making process. 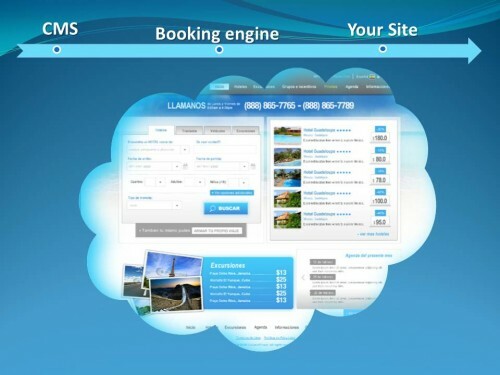 End to end software and IT solutions for travel agencies, tour operators, airlines and hoteliers. E-Tourism Solutions is a business that offers various Internet marketing services and technology based innovations to the tourism industry. These include travel website design, Search Engine Optimization (SEO), Search engine marketing (SEM), web design, and ETS Content management system (CMS) modules. Visit http://www.etourismsolutions.com/ for more information.